Thank you! Your request has been received. A representative will contact you shortly. Please complete the form below and a representative will be in touch. 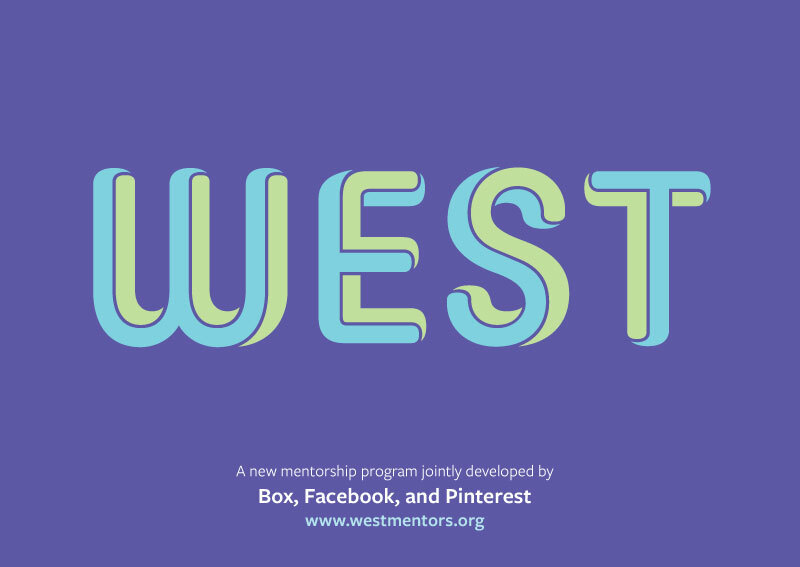 Last Wednesday at the Grace Hopper Conference, Facebook, Box and Pinterest announced they would be joining together and launching a brand new pilot mentorship program called WEST—Women Entering and Staying in Tech. The ideal goal of the program is to provide women interested in careers within the technology industry with one-on-one mentorship. The mentorship program will do so by providing support, advocacy and community development which will give women the resources needed to build successful careers in technology. The program will be able to do so by having female staffers from each of the above companies serve as mentors for the women who sign up. The program was created due to the lack of mentorship available for women within the industry. Facebook’s COO, Sheryl Sandberg has discussed the previous difficulties women have dealt with when it comes to finding quality mentorship. This problem stems from the gender ratio between men and women within the technology industry. Both Facebook and Pinterest recognize that there is a lack of diversity within their companies. According to Facebook, only 31% of the company’s employees consist of women; the percentage of females at Pinterest was only at a slightly higher 40%. These numbers alone prove the importance for women to have influential and supportive mentors. The launch of WEST will help hopefully change as well as promote gender diversity within the industry. The mentorship program will place interns and up-and-coming professionals in one-on-one and group meetings with women in the three companies for the course of a year. The meet ups will occur in person and online and will have a focus on areas including engineering, operations, product, design and web development roles. The program is set to launch in 2015 and will only be available to those within the Bay Area. Our staff is extremely passionate about all things tech. You'll find articles ranging from web design trends and general tech news, to everyday tips and tricks that’ll make your life easier. All of the content is written by our talented, in-house marketing and public relations division — the same personalities who represent the brand identities of our clientele. ThinkCode NYC is a New York web design, development, SEO and marketing firm. We develop beautiful, engaging websites, with an emphasis on immersive user-experiences. Once your custom website is built, we have Search Engine Optimization and marketing services to facilitate your growth. © 2019 ThinkCode | Web Design, Development and SEO Firm | NYC.